Experience the Stunning Landscapes, Incredible Wildlife, and Unique Cultures of the African Continent. 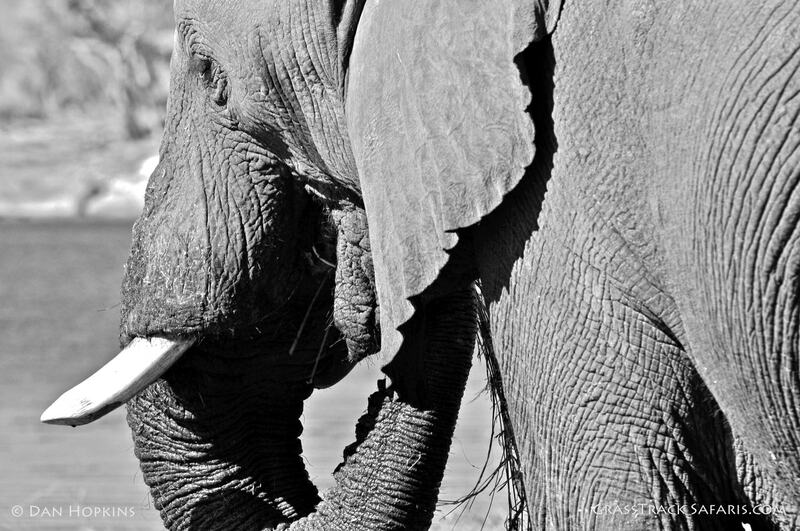 Our Botswana safaris are designed to immerse you in unspoiled wilderness and wildlife of Africa. Be inspired by the expedition style of safari. In the tradition of Hemingway and Roosevelt, we believe there is a strong desire in travelers to go back to the roots of safari, to touch, smell, feel and experience the wild, with ones feet firmly in the dust that covers Africa. Explore this Ancient Land of Stunning Wildlife & Extraordinary Landscapes. 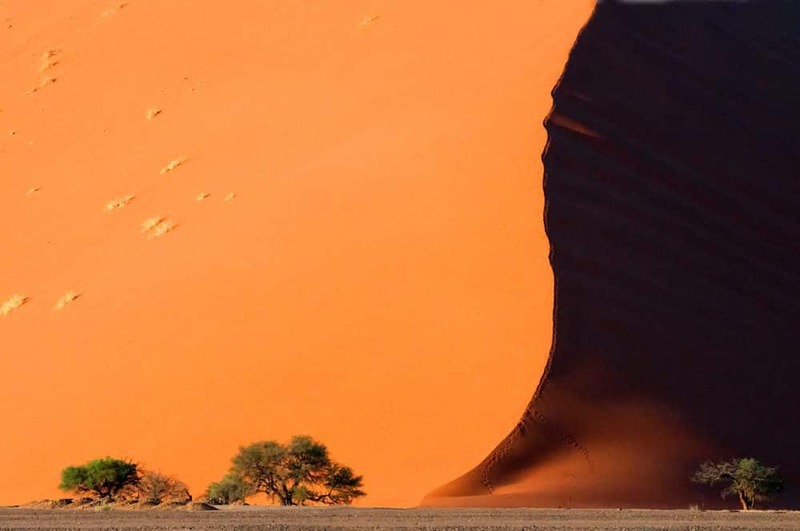 Namibia offers a wealth of destinations for the traveler looking for an authentic and distinctive safari experience. Our itineraries will take you to the top of the world's highest dunes, introduce you to ancient cultures, and bring you up close to rare black rhinos. On a Zimbabwe safari you can leave the confines of the vehicle and set out on foot to track big game and learn about the ecology of the bush. 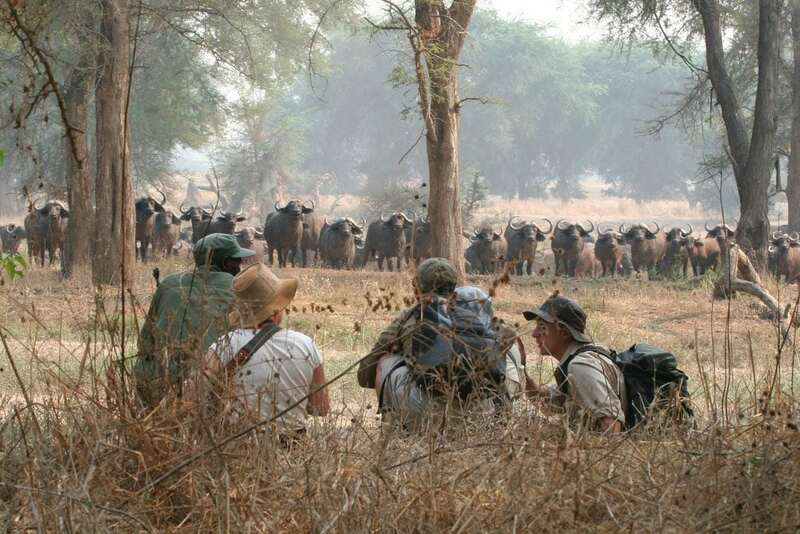 Zimbabwe Professional Guides have been considered the best trained in Africa. The criteria for licensing is the most intensive program on the continent, so you'll feel confident your guide will keep you safe as you explore the bush. 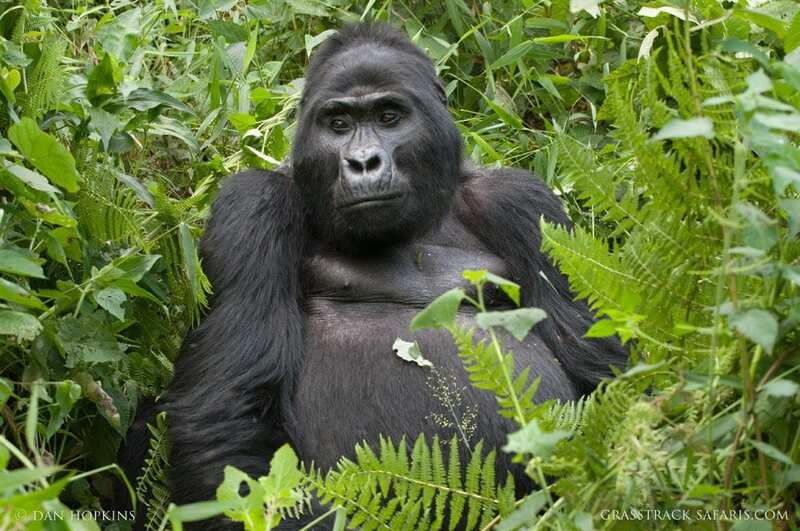 Uganda is truly a destination for everyone, from the first-time African traveler to the specialist safari enthusiast. This vast country offers diversity, the highest mountain range, the magnificent African Rift Valley, the mighty Nile River, and the second largest fresh-water lake in the world. The people are renowned for being the friendliest on the whole continent. COMING SOON: TANZANIA & SOUTH AFRICA SAFARIS!